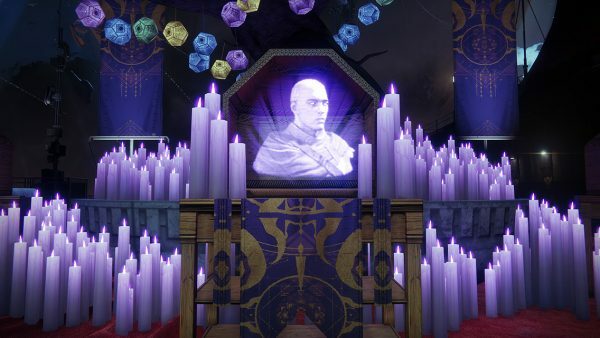 This is the first time the Festival has featured in Destiny 2 and will feature a costume party, new bounties and a murder-mystery style mission. The Iron Banner also returns for one week, so make sure you have your Lord Shaxx mask on. 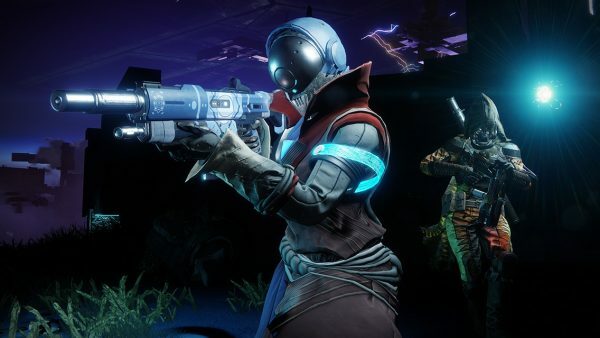 Another big update for the Festival and Destiny 2, in general, is coming on October 30. There will be some downtime before the update, so if you have matchmaking difficulty or if the game bugs out, you know why. 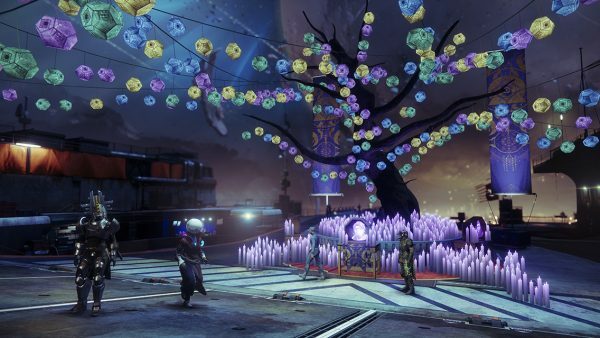 The Festival will bring some new activities for Guardians across the map. 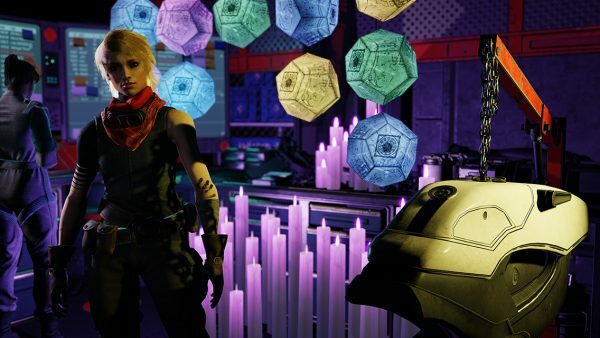 Amanda Holliday has decorated the Tower and will be offering bounties for the first time. In keeping with the Halloween theme, players will be rewarded with Fragmented Souls which can be used to purchase Festival of the Lost masks, and the Horror Story Legendary Auto Rifle. New Triumphs will also be available. This year, players will also be tasked with clearing out the Haunted Forest. Players will have 15 minutes to “dive as deep as they can” into the Haunted Forest and clear out the Nightmares. The deeper the players go into the forest, the more difficult it gets. It is playable solo, with a pre-made fireteam, or through matchmaking. As the festivities draw to a close, players will also be pursuing those who took out Master Ives. The pursuit will take place through a quest line, which adds an additional, powerful reward for players to earn each week. It all starts on Tuesday, October 30. Destiny 2 players will earn an Ephemeral Engram every time they fill their XP bar after achieving the max character level. This engram will be received in addition to the Steadfast Engram, which awards players double Bright Engrams for event’s duration. Ephemeral Engrams can also be purchased from Tess Everis in the Tower. Speaking of Tess, rewards from the Ephemeral Engram on the Bright Dust store will be available throughout the event. You can also farm Fragmented Souls to purchase the Horror Story auto rifle and boost your Power levels. There are still rumours that the Last Word Exotic hand cannon could make an appearance during the Festival of the Lost, but it seems more likely that it will appear during the Black Armory update in December. From next week, you’ll be able to don masks and other outfits for Halloween, and you’ll also be able to download and print out the free papercraft chicken mask template if you want to really get into the spirit of things. You’ll also be able to purchase a three-pack bundle of mask templates from the Bungie store and receive an in-game emblem, Circles Entwined. 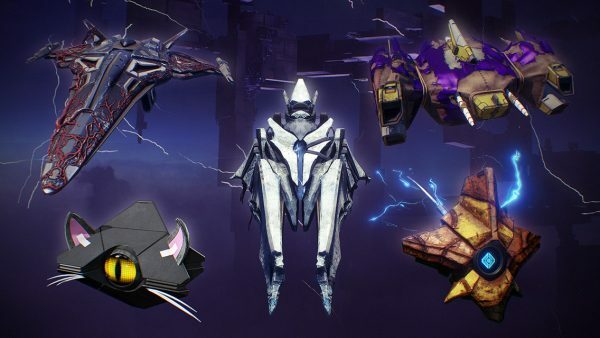 You can also get some sweet new skins for your Ghost including a black cat skin and some spooky new vehicles. As of today, Destiny 2: Forsaken will include both of the expansions, all in one neat package and removing an awkward paywall. Previously, you had to purchase the two previous expansions, Warmind and Curse of Osiris, before you could play Forsaken, whereas now you can buy a bundle that includes the base game and all the current DLC, or just Forsaken with the two expansions. For those of us who have already bought Forsaken, you’ll receive an exclusive bundle as a thank you, sometime in early December. 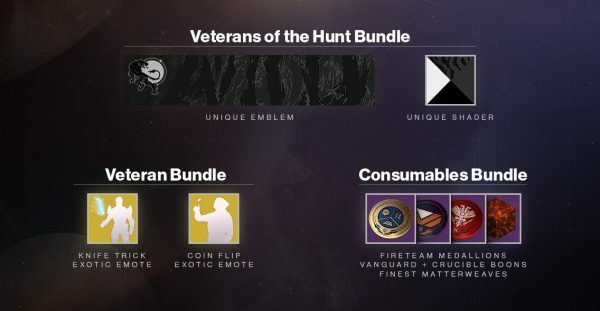 You can expect to find the Tiger Stripe black shader, Veterans nameplate and some Exotic emotes. Arekkz breaks it down in an easy manner for you and provides more details about what you can expect over the next few weeks. 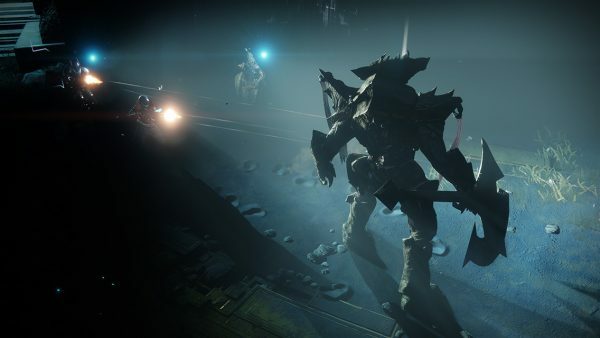 If you’re still looking to boost your Power levels or want to find some Exotic gear, head over to our Destiny 2: Forsaken guide page for more tips and tricks. The post Destiny 2 Festival of the Lost: start time, new loot, weapons and the Haunted Forest appeared first on VG247.